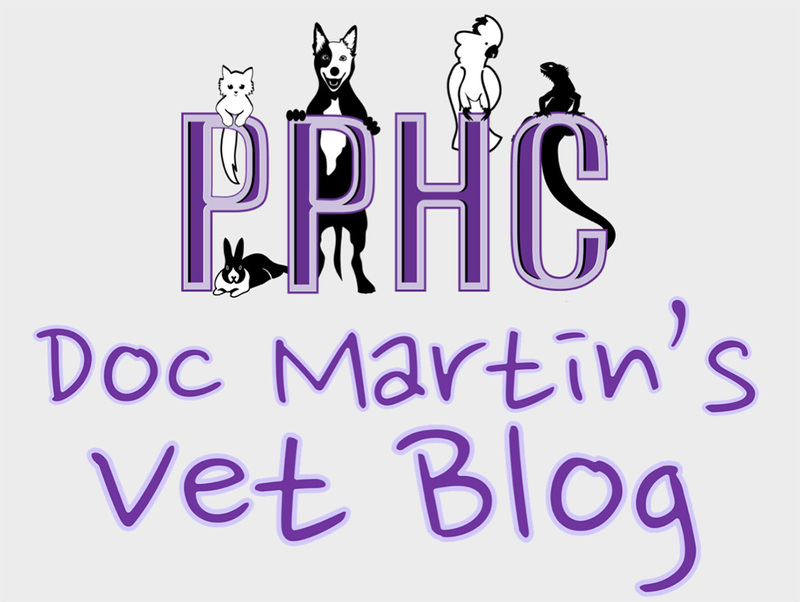 Pet Owner Web Resources are valuable links provided by the Plantation Pet Health Center to websites with great information on a variety of topics related to veterinary medicine and pet health care. 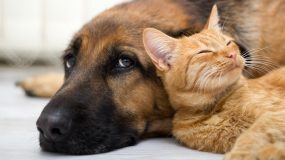 We will update this page frequently, and would love to hear your ideas on links that you would like to see us add to this page to share with other pet owners. Feel free to send us your favorites. If we like them, we will add them to our list! Choosing a New Puppy: This is a nice starter guide of things that you should consider when you are thinking about getting a puppy. 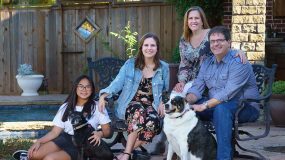 Heartworm Society: Everything you ever wanted to know about heartworm disease can be found here! 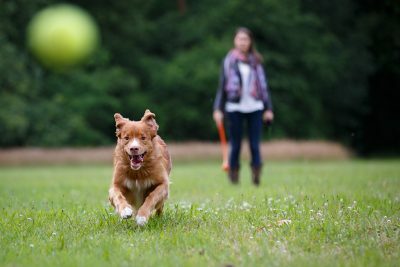 Pet Behavior Problems: Founded by Brian Kilcommons and Sharon Wilson, best-selling authors and recognized experts on animal training and behavior, this site is a terrific resource for advice on a variety of behavioral problems. If you want to learn more about feline house soiling, barking dogs, aggression, or any other behavioral problem, check this one out! 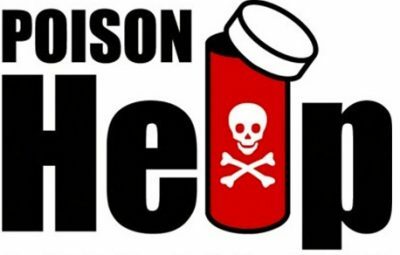 National Animal Poison Control Center: This is the website of the National Animal Poison Control Center. It includes a library, links to other sites, and phone numbers for the poison control center. The Cat Fanciers' Association (CFA): The Cat Fanciers' Association website has lots of pictures, as well as information on cat breeds, cat care, upcoming cat shows, and much more. 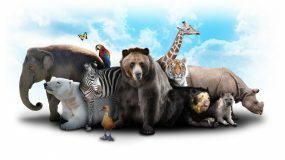 Veterinary Schools in the US: This is a great link to all of the websites of veterinary schools in the United States. USDA Animal and Plant Health Inspection Service: The USDA maintains this website with information on a variety of animal health related topics, including the latest news on such things as Mad Cow Diseases, foot and mouth disease, and many other things. 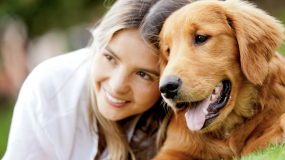 Novartis Animal Health: This site is sponsored by Novartis, the makers of Sentinel, Interceptor and Program, and has useful information on heartworm prevention and flea control for pet owners. West Nile Virus: This site is maintained by the Centers for Disease Control in Atlanta, and has the latest information on the spread of West Nile Virus in the US, as well as information on disease transmission, symptoms, etc. Voluntourism! : Try a "working vacation" that lets you see exotic locations and help wildlife at the same time. Looks very interesting. Biosphere Expeditions. Frisco Dog Park: Frisco now has its own dog park! Come see the Grand Opening on Sunday, October 2, 2011 at 2 pm! Frisco Humane Society: Come give a needy pet a home! Check out local pets in need to expand your family. You can also help by donating your time, supplies, or money to help this worthy endeavor. New Beginnings Cat Rescue: A local kitty rescue organization for those of you who just realized how badly you need a feline friend. Sign Up for Free Recall Updates by Email. 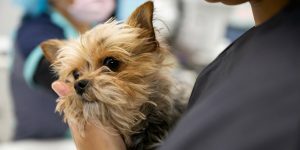 If you would like to learn more about the Plantation Pet Health Center, please call 972-731-0001 to schedule an appointment or complete an Online Appointment Request.